"Glass skin," "honey skin," and "cloudless skin" are a few popular terms that come to mind when Korean beauty is the topic of discussion. These words all mean slightly different things but essentially describe #SkinGoals—because who doesn't want their skin to look like it was dropped directly from the heavens above? We're talking poreless, glowing, pearlescent, lit-from-within skin. We're all on a quest for our skin to reach its absolute highest potential. Many people come close to that when they adopt a K-beauty routine. One of the core components of extensive Korean beauty regimens, which can be anywhere from 10 to 12 steps, is layering essences. Essences are hydrating formulas that reach your skin on its cellular level, offering soothing and hydrating benefits that give you a smooth and radiant complexion. Often described as lightweight versions of serum yet very distinct from cleansers and toners, they lock in and amp up hydration on your skin's moisture barrier. Most essences have consistencies that tread the line between water and serum, and they're full of active ingredients that prep your skin. Wondering how you can incorporate one into your routine? Apply an essence post-cleansing and before you apply your serums, oils, and moisturizers—these products will absorb faster and penetrate the skin when paired with an essence. For those with skin on the drier side, these are for you. Byrdie's managing editor, Lindsey Metrus, credits her K-beauty routine with saving her dry skin. Ahead are the best Korean essences for that model-worthy glow you want for your face and body. An ancient ingredient Korean women have credited for centuries for their glowing skin is fermented rice water. It's a hydration booster. In this particular feature, it's paired with lactic acid for exfoliating properties along with peony for added circulation and licorice root extract for an overall brightening effect. 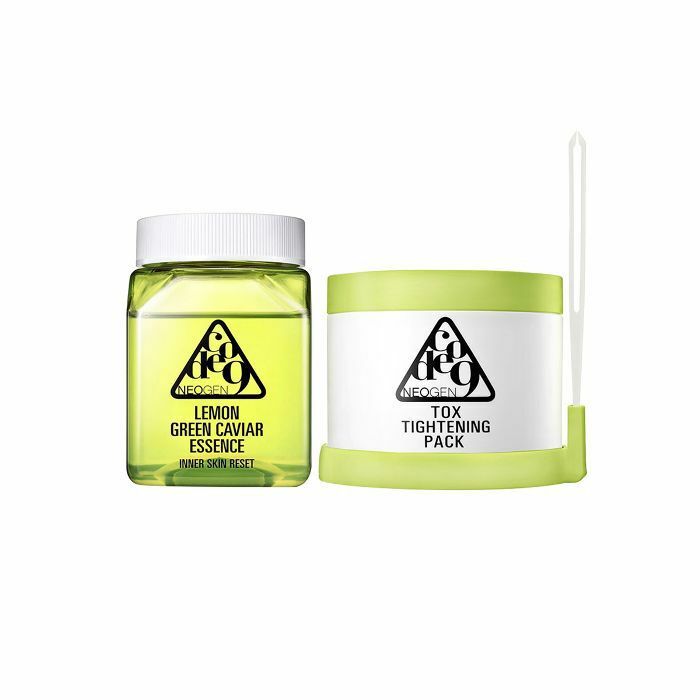 This value pack comes with a hydrating essence full of vitamin C and exfoliating pads to improve your skin's texture. Simply pour the essence onto a pad until it fully absorbs, and slather it onto your skin. Pop these in the fridge for a refreshing cooling effect. According to Soko Glam, this stuff is the secret to "honey skin." Crafted with 93% naturally fermented ingredients like birch juice and rice extracts, this essence will give your skin a noticeably brighter effect. This simple yet soothing formulation of dill extract and camellia japonica oil is both an essence and a lotion for added hydration and soothing benefits. 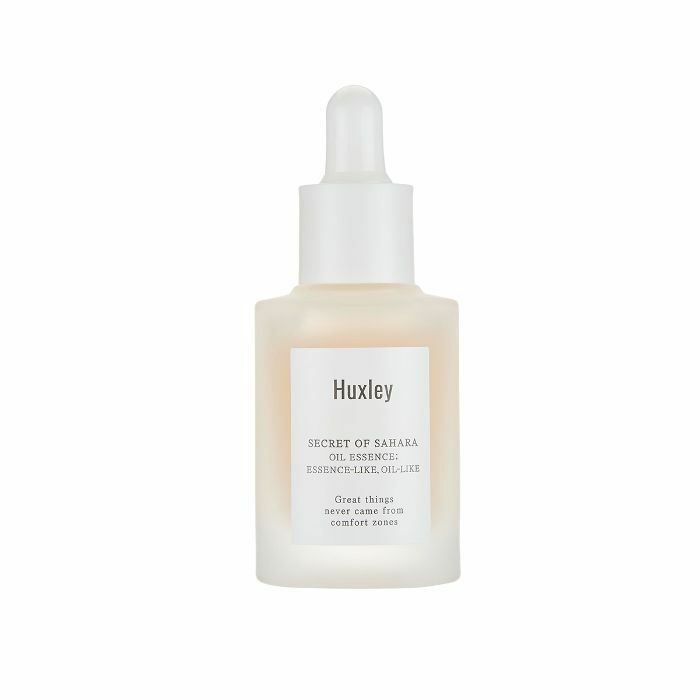 This impressively rich formula of five different hyaluronic acids and plant extracts will come to your rescue and instantly revive dry, stressed-out skin. The soothing powers of tea tree are unmatched for those dealing with inflamed, sensitive, or irritable skin. 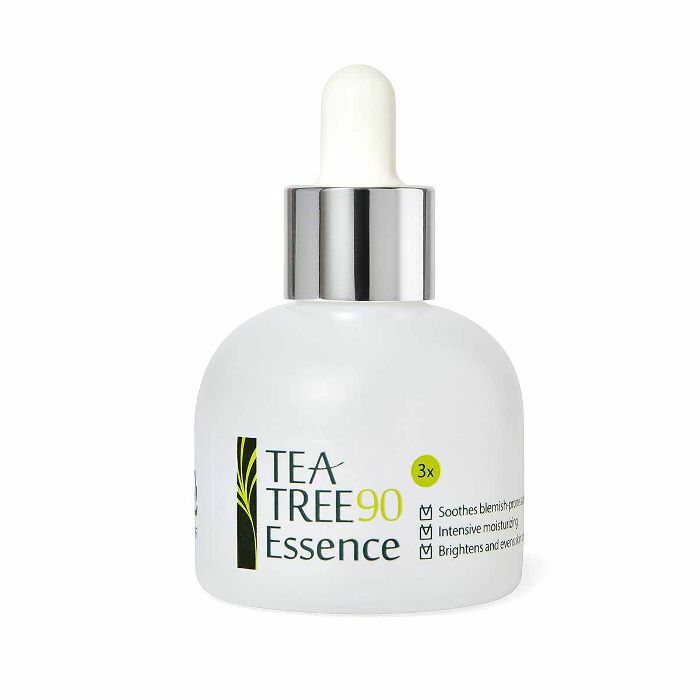 This lightweight formula is made without water—it's 90% tea tree along with other nourishing ingredients to smooth and even out your skin's trouble areas. 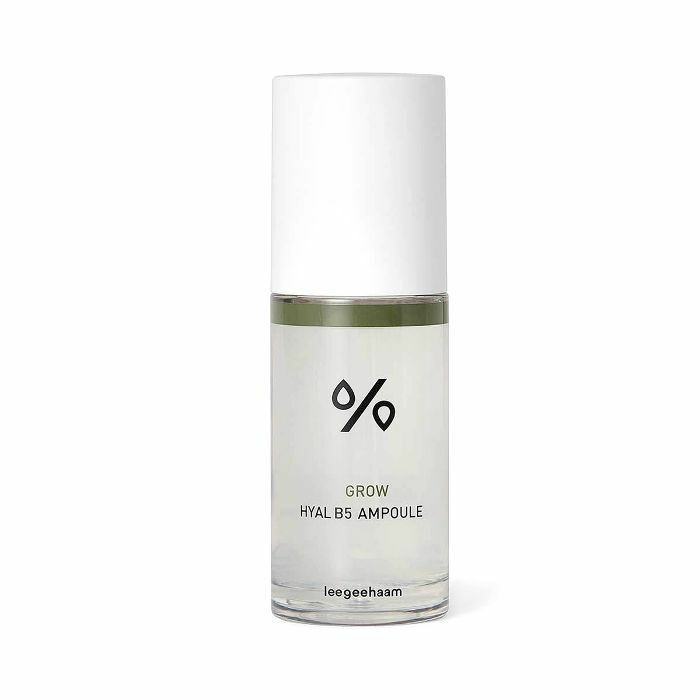 If your pores need a bit of a deep clean, this 60% artichoke-packed essence is free of water and full of 10 moisturizing ingredients to firm and hydrate your skin. 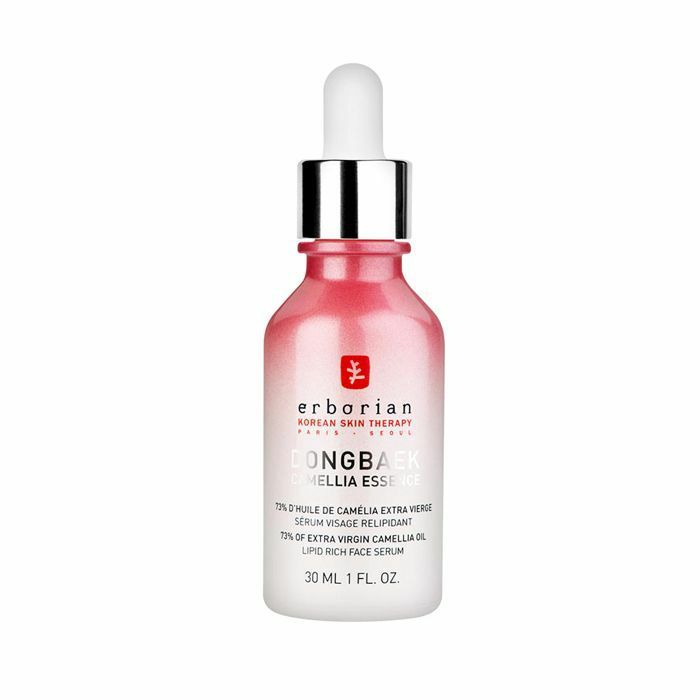 This essence uses the power of camelia, a Korean-born wildflower, along with botanical oils to saturate your skin with moisture and diminish the look of fine lines and wrinkles. Oftentimes we forget that our body deserves as much attention as our face. This refreshingly light body essence is made of shea butter and pearl extract, so it'll leave your skin silky soft and shining. When you need to revamp your tired skin, reach for this guy, which is packed with 95% of galactomyces ferment filtrate, an age-old ingredient Korean women have depended on for its glow. 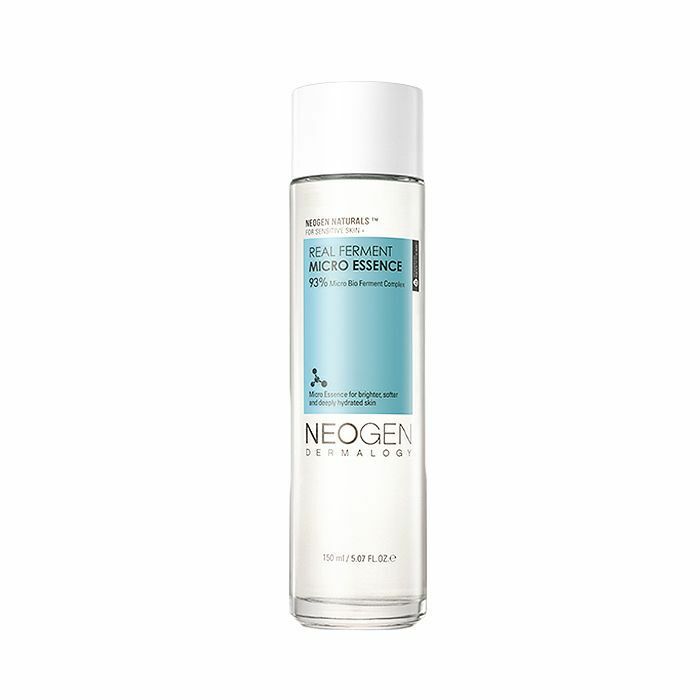 You can also find things like hyaluronic acid and panthenol in this formula for even more moisture. 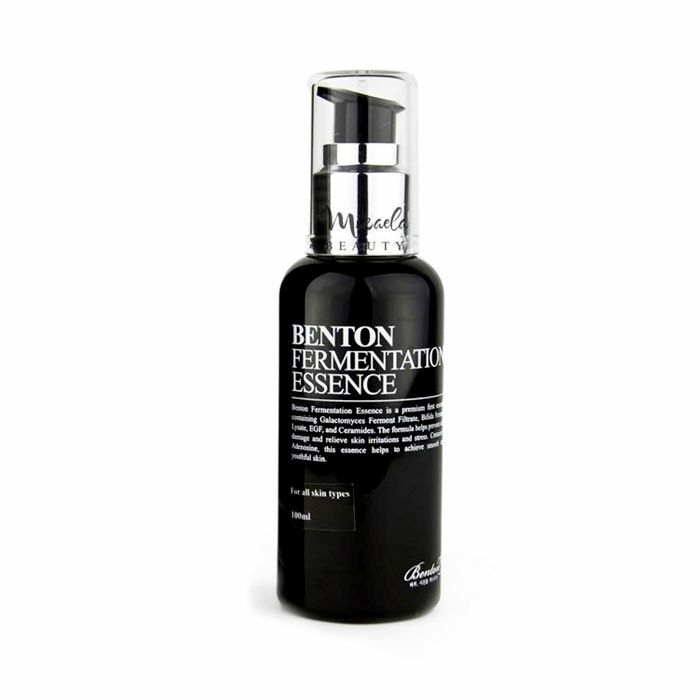 Your skin will appear brighter and suppler after using this essence because of it's made mostly of galactomyces ferment filtrate, which is a natural brightening property. 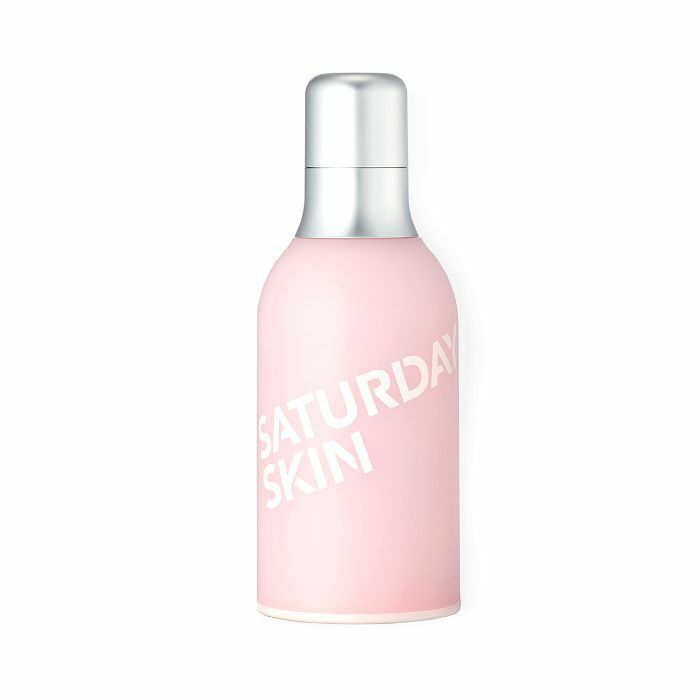 Ceramides and hyaluronic acid are also swimming around in this stuff to ensure a radiant glow. This oil-like texture of an essence uses hardworking antioxidants like Sahara cactus oil, quinoa, açai berry, and vitamin E to boost hydration and protect your skin from environmental stressors. Your skin will enjoy drinking up this highly concentrated formula of sodium hyaluronate, which is a higher dose of hyaluronic acid. The brand claims it holds 1000 more moisture than water. Intrigued yet? 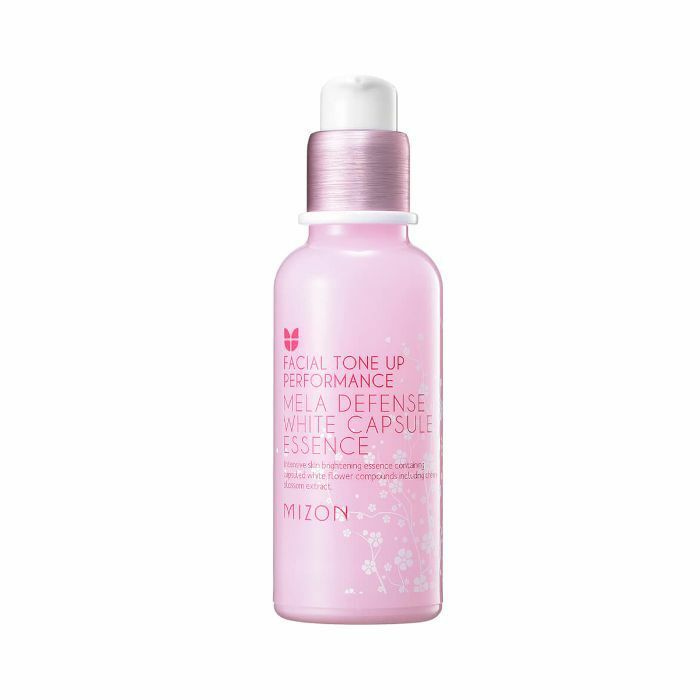 If you're working to diminish dark spots or discoloration, this essence is packed with sakura and white flower. These are two natural brightening agents that promise a healthy glow. 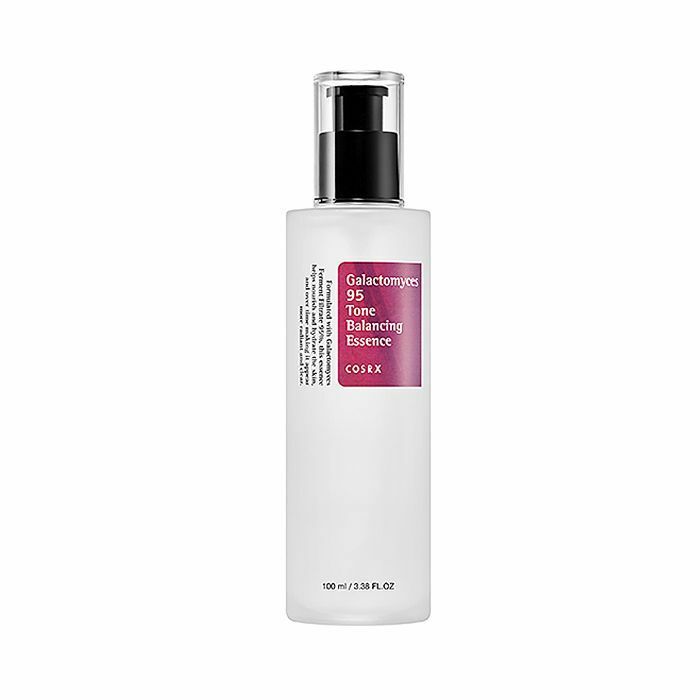 This hydrating essence works by firming, plumping, and increasing collagen in the skin to boost your overall radiance. Formulated with natural ingredients and peptides, with this you'll achieve a youthful and supple radiance. Shower your skin with these lightweight yet deeply moisturizing essences all summer long. Add one into your skincare routine and watch your glow level up.